Home / 2012 / June / 12 / Gold rush in Haiti – blessing or curse? 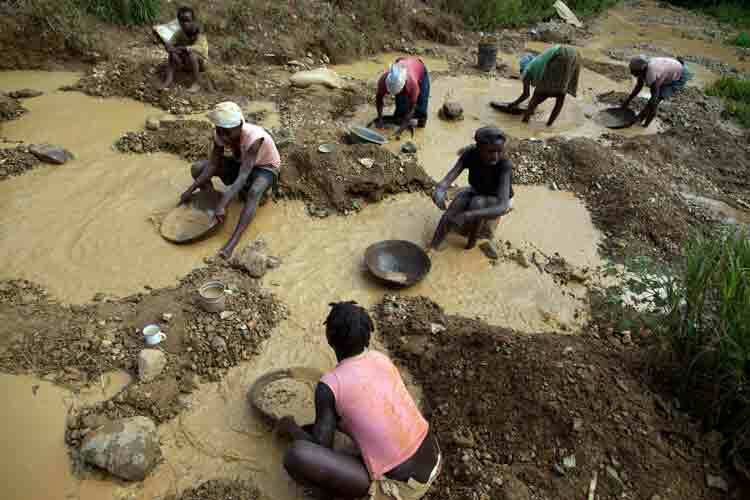 Gold rush in Haiti – blessing or curse? Haiti has literally struck gold. Potentially $20 billions worth of it, deep beneath its mountains, along with an abundance of silver and copper. But will it be a blessing or a curse? A new investigation from Haiti Grassroots Watch (HGW) reveals that positive reports in the media, mining companies, and Haitian government officials have been misleading. Read the full article by Haiti Grassroots Watch here.